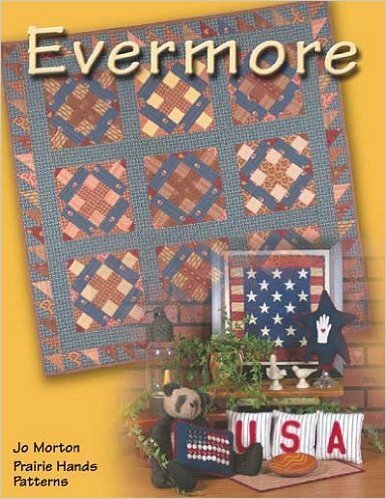 22 folksy patterns and projects including small quilts, pillows, pincushions and more. Jo's designs will have you making items for yourself and as gifts to give. Prairie Hands Patterns. 28 pages.